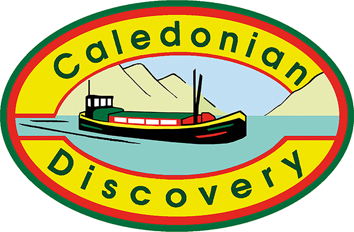 Caledonian Discovery provides cruising holidays with activities on the Caledonian Canal in the Great Glen. Caledonian Discovery has two large holiday barges that cruise Loch Ness and the Caledonian Canal in the Highlands of Scotland, providing a unique holiday experience amidst superb Highland scenery. You can have a holiday of gentle relaxation or fun and adventure with lots of activity – it really is up to you! Optional activities include walking, cycling, canoeing, and sailing and in addition, on our themed weeks we offer wildlife or music.